Mt. 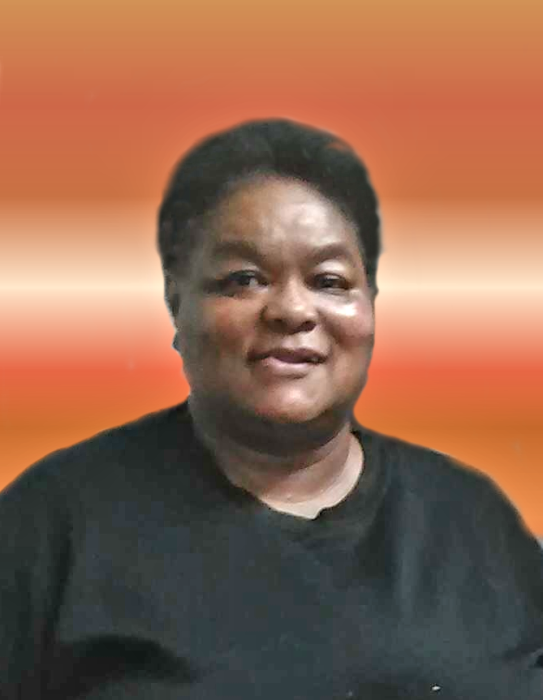 Olive - Ms. Meatrice Mae Oates, 71 transitioned Sunday, January 27, 2019 at Vidant Medical Center, Greenville. Born in Duplin Co., she is the daughter of the late Ananias and Meatrice McClain Oates. Cherished memories will linger in the hearts of her sister, Jacqueline Madison (Gary Sr.) of Winston Salem, nieces, nephews, two sisters-in-law, other relatives and friends.